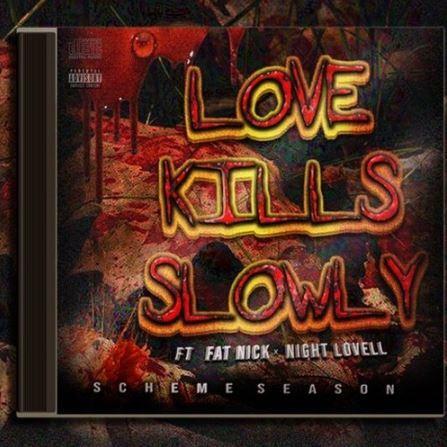 Home>New Songs>DJ Scheme Songs> Night Lovell & Fat Nick Team Up With DJ Scheme On "Love Kills Slowly"
DJ Scheme has been working with some of your favorite emerging artists over the past few months. He's been gearing up to drop his debut project, SCHEME SEASON in the near future. He's worked with artists like Yung Bans and Robb Bank$ in the past. Today marks DJ Scheme's 21st birthday and to celebrate, the Palm Beach, FL native comes through with a little gift for his fans. With the assistance of Night Lovell and Fat Nick, DJ Scheme releases his latest track, "Love Kills Slowly" for an HNHH premiere. 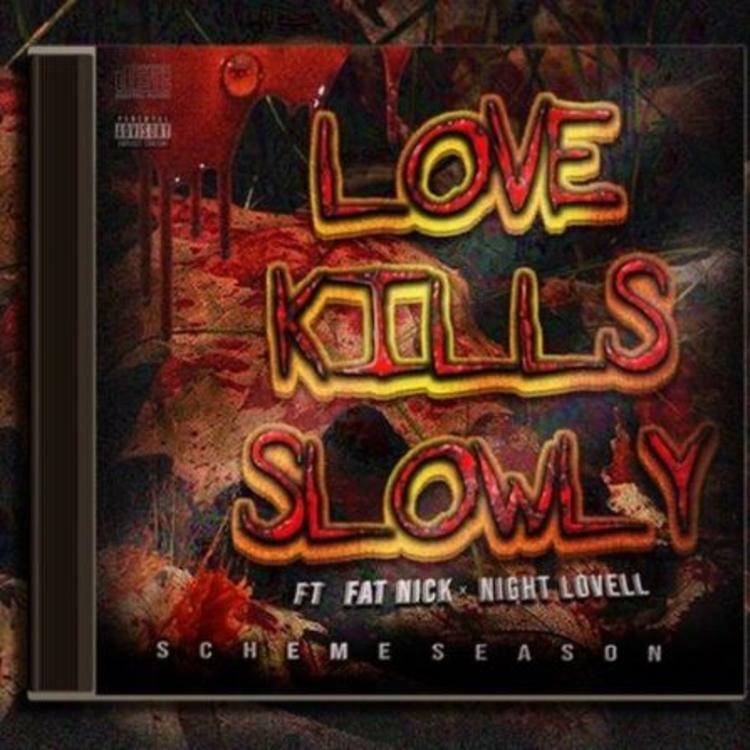 DJ Scheme drops off his massive banger, "Love Kills Slowly" featuring Night Lovell and Fat Nick. The new track is a gritty banger that'll build your excitement for SCHEME SEASON. "Love Kills Slowly" serves as the first single off of the project, complete with an intro from Lil West, who is a frequent Lovell collaborator. "This is the first release from my debut project ‘SCHEME SEASON.’ I’m just trying to put together the best project with some of my closest friends” Scheme said to HNHH in an exclusive quote. Keep your eyes peeled fro DJ Scheme's upcoming project, SCHEME SEASON and make sure you wish him a happy birthday. SONGS Night Lovell & Fat Nick Team Up With DJ Scheme On "Love Kills Slowly"